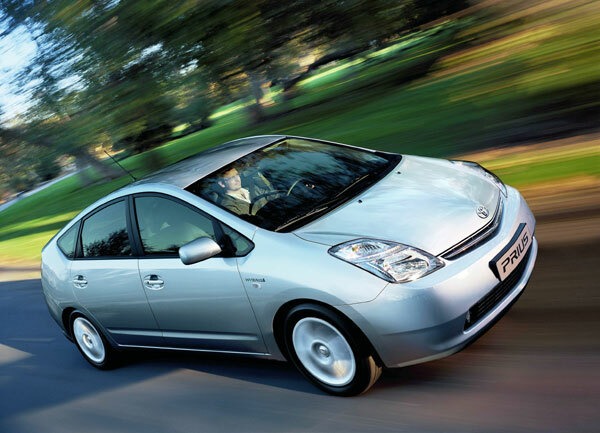 The 2nd generation Prius went on sale internationally in 2003 and in South Africa from 2005. 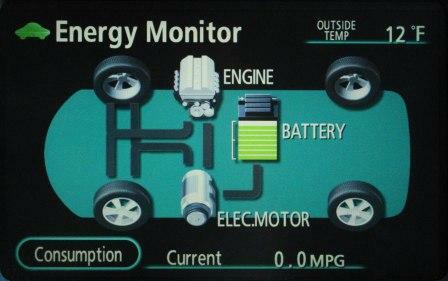 Also known as the NHW20. 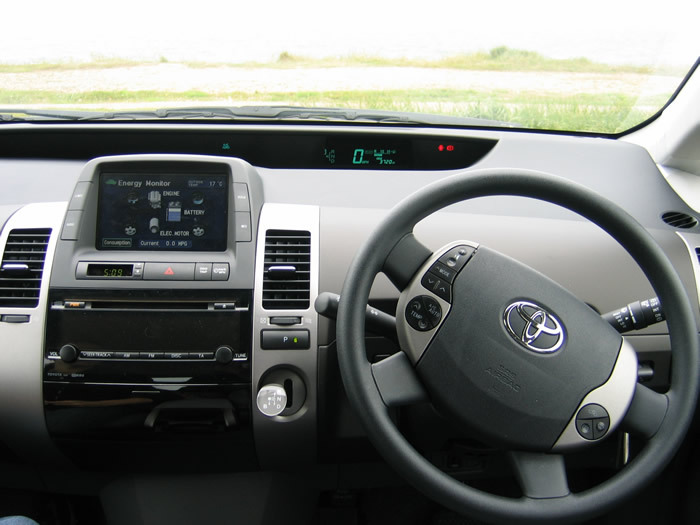 In 2006 the model underwent a minor facelift as well as the addition of GPS navigation and leather seats. Notice the addition of the chrome grill and Hybrid badges on the side. 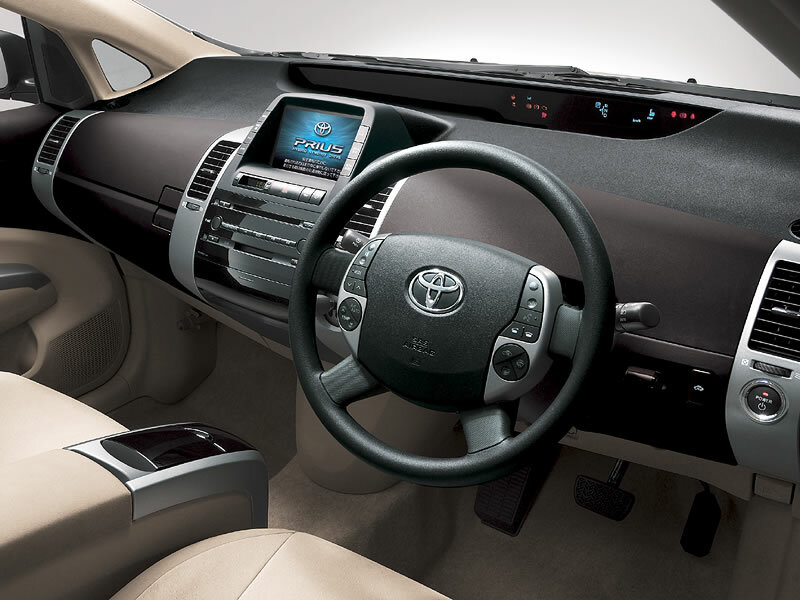 The steering wheel has additional controls for voice recognition and the Bluetooth cell phone interface. 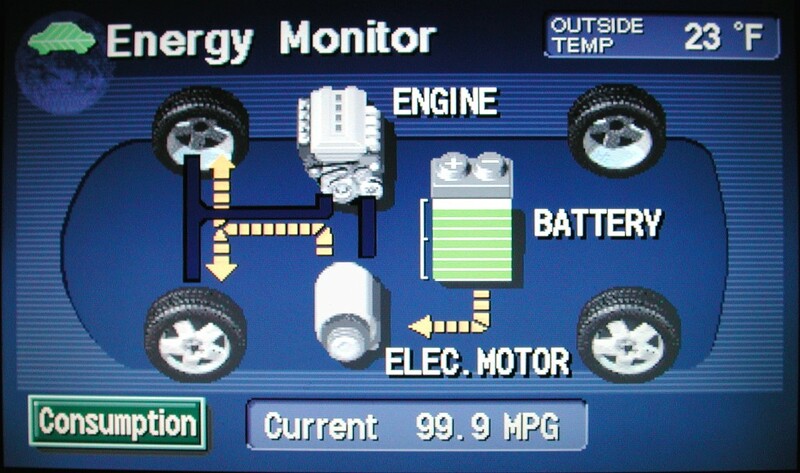 The vacuum fluorescent display for the speedometer and fuel gauge has a slightly different layout.